Browsing articles tagged with "AVG Internet Security Archives - Tip and Trick"
AVG PC TuneUp is a comprehensive utility software designed for computer operating system that comes with all necessary tools which features to optimise, fix, restore, cleans hard drive, reduces freezing & crashing, extends battery life, and speed up PC to keep it in peak performance. Besides that, AVG PC Tuneup also able to scan the registry entries, find and fix the gaps and errors that cause PC problems, turns off over 70 unnecessary processes, releasing power for faster browsing, gaming and videos. 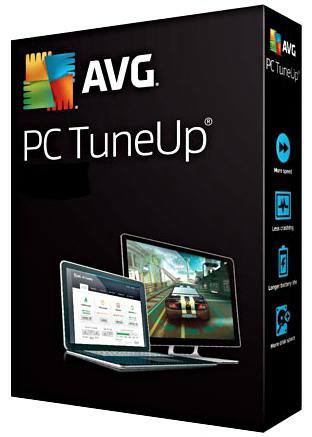 AVG PC Tuneup integrated with 4 main interface – Main scanning process tab, System Advisor (automatic problems detector that gives user hints on how to improve PC system), Resource Usage (real time graphical view of the CPU, Memory, Disk and Network usage), While Advanced Tools tab is utilities that help additional maintenance such as cleanup, defrag, wipe disks, search for duplicate files, check start-up items, recover files, or speed-up internet connection. AVG Anti-Virus 2016 and Internet Security 2016 is a comprehensive security suite for Windows OS that provides protection against latest online and offline threats, viruses, worms, Trojans, rootkits, and spyware. The latest AVG Anti-Virus 2016 and Internet Security 2016 comes with user friendly interface. AVG Anti-Virus 2016 combines all the necessary safety features such as Anti-Virus, Anti-Malware, Anti-Rootkit, Email Scanner, Protective Cloud Technology, and Social Networking Protection. While AVG Internet Security 2016 includes the features AVG Firewall, AVG Anti-Spam, AVG Social Networking Security, and AVG Link Scanner to prevent malware spreading through search engines, email and social websites. AVG was named by offering the most popular antivirus application– AVG Antivirus Free Edition to all the users. 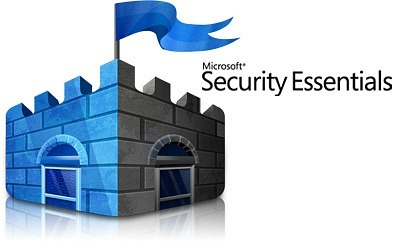 Perhaps there are still many reasons on upgrading to the more comprehensive internet security suite. With AVG Internet Security 2015, it can block all suspicious threats and known or unknown malware. Now, you can get AVG Internet Security 2015 which includes all the features of the FREE edition and adding a number of additional features designed to offer the ultimate protection with 1 year serial key for free. 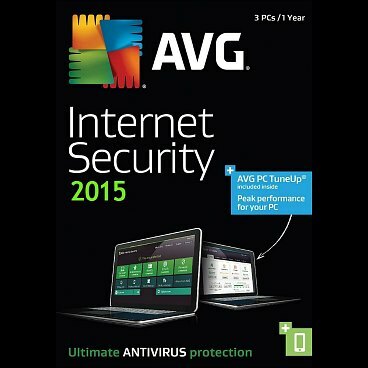 AVG Internet Security 2015 is comprehensive internet security suite for Windows operating systems that provides multiple layers of protection for your computer and online activities from identity theft, viruses, or visiting harmful sites. AVG Internet Security 2015 includes all the features of AVG Antivirus, such as the powerful security-scanning that has been improved from previous editions, AVG Online shield for protecting operating system, and etc. AVG Internet Security 2014 is the newest version of Internet Security from AVG Technology that complete and ultimate protection for PC and online identity. AVG Internet Security 2014 is a reliable and easy-to-use solution for home and small office users which is trusted by millions of users worldwide. The AVG Internet Security 2014 has been improved with fast scan and video streaming. In addition, AVG Internet Security 2014 also provides users real-time protection against malicious websites with new LinkScanner technology.